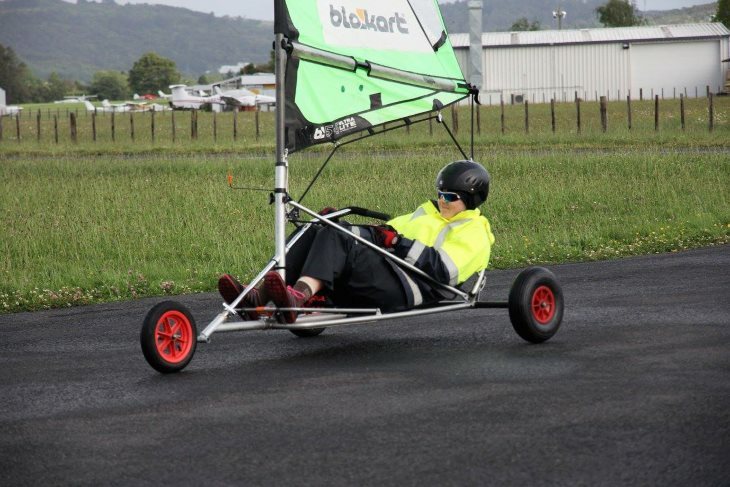 The Auckland Blokart Club has 6 demo production karts available for hire on Sunday club days. Check our calendar and Facebook to see if we are open. 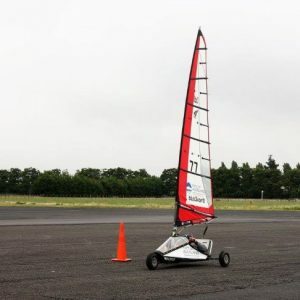 Cost includes track fee, single kart hire, safety briefing and instruction.